Contact us now for free estimates. Gutter cleaning, and much, much more. San Francisco,	Sacramento,	Oakland,	Stockton,	Modesto,	Fremont,	Santa Rosa,	Hayward,	Vallejo,	Concord	and other cities within 150 miles of Citrus Heights.,	Daly City,	Berkeley,	San Leandro,	Vacaville,	Chico,	Antioch,	Napa,	Elk Grove,	Citrus Heights,	Walnut Creek,	Richmond,	Roseville,	Pittsburg,	Fairfield,	Livermore,	Alameda,	Tracy,	San Rafael,	Davis,	Lodi,	Petaluma,	Union City,	Turlock,	Pleasanton,	Milpitas,	Yuba City,	South San Francisco,	Carmichael,	Manteca,	San Pablo,	Castro Valley,	Novato,	Woodland,	Danville,	Folsom,	Rancho Cordova,	Martinez,	Oroville,	San Ramon,	Auburn,	Rohnert Park,	Newark,	Grass Valley,	Fair Oaks,	Suisun City,	Marysville,	Rocklin,	Antelope,	Sonoma,	Placerville,	South Lake Tahoe,	Ceres,	Pleasant Hill,	North Highlands,	Orangevale,	West Sacramento,	Sebastopol,	Dublin,	Mill Valley,	Paradise,	Oakley,	Brentwood,	San Lorenzo,	Benicia,	El Sobrante,	Oakdale,	Sonora,	Shingle Springs,	Emeryville,	Galt,	Lafayette,	Windsor,	El Cerrito,	Hercules,	El Dorado Hills,	Granite Bay and Gardnerville	. 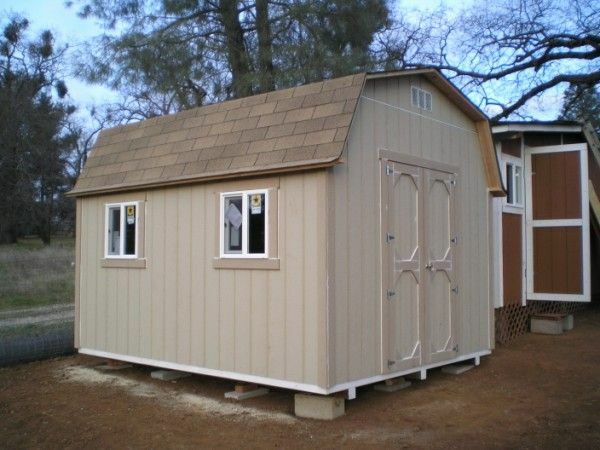 Sheds come with a five-year warranty. Your happiness is important. Jobs are finished beyond your expectation. Most customers are repeat customers and referrals so I am always making sure quality is A-1. Ask for past work with complete contacts and pictures. Also check the contractor's license number and verify through Contractors State License Board. Fixr has validated the email provided by Jason G. Collett Construction. Fixr has reviewed the content provided by Jason G. Collett Construction to match our community guidelines. Jason G. Collett Construction has been rated with 28 experience points based on Fixr's rating system.